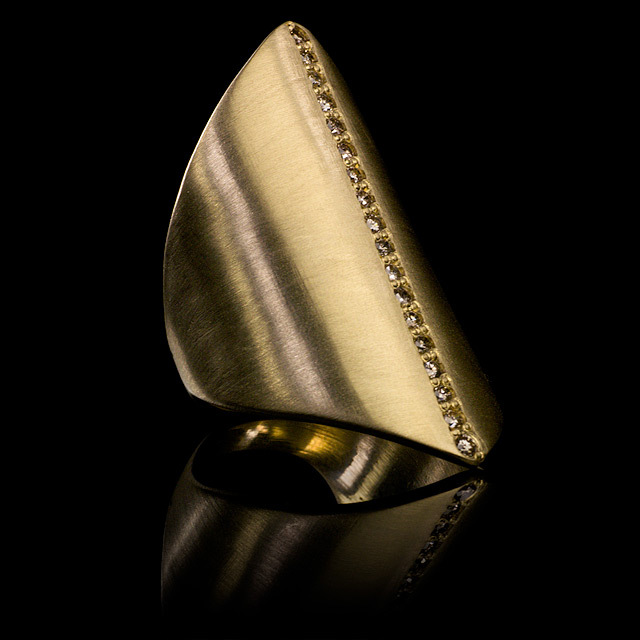 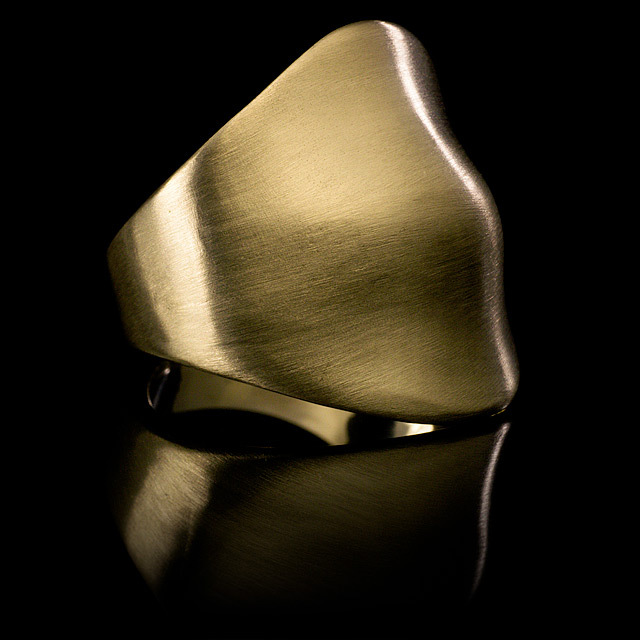 Every piece within the LFrank jewelry collection is thoughtfully designed by Liseanne Frankfurt and hand-fabricated by a third generation goldsmith, locally in Los Angeles. 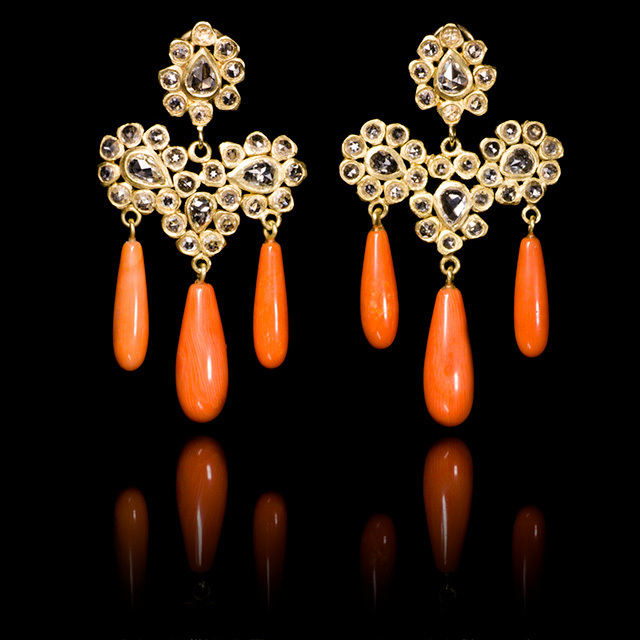 Happily, this exclusive collaboration between artist and artisan has been in place for more than a decade. 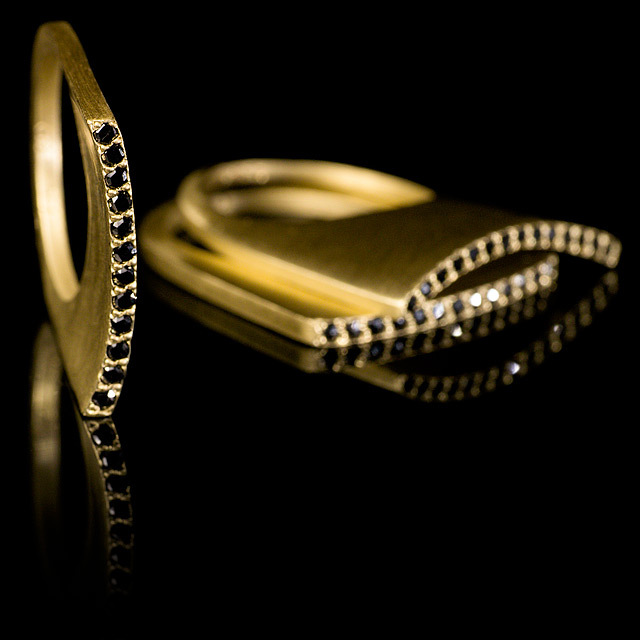 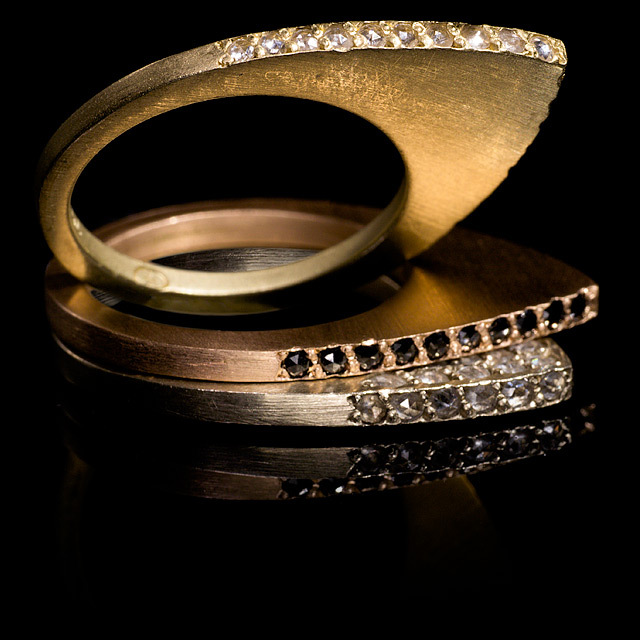 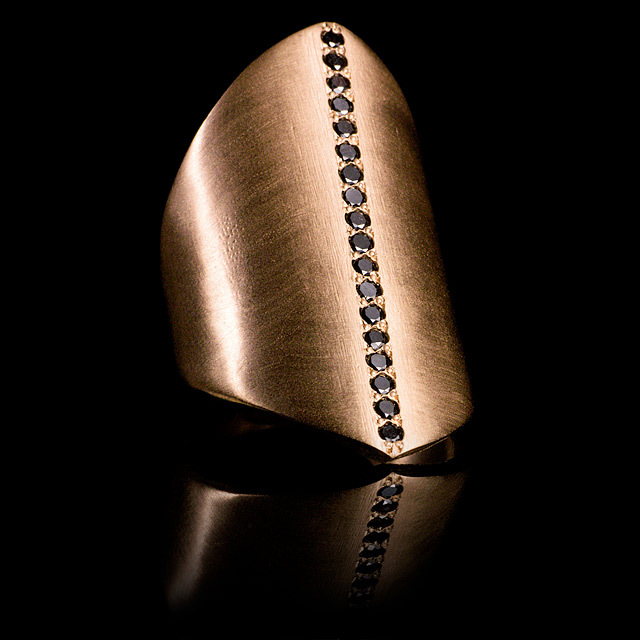 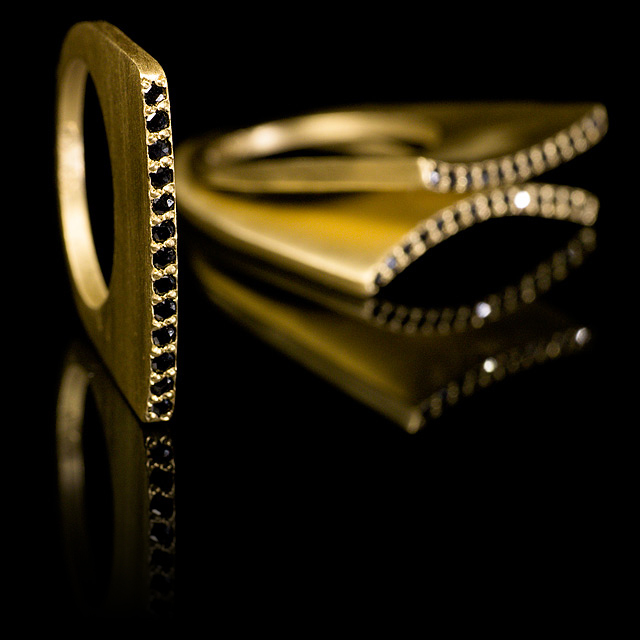 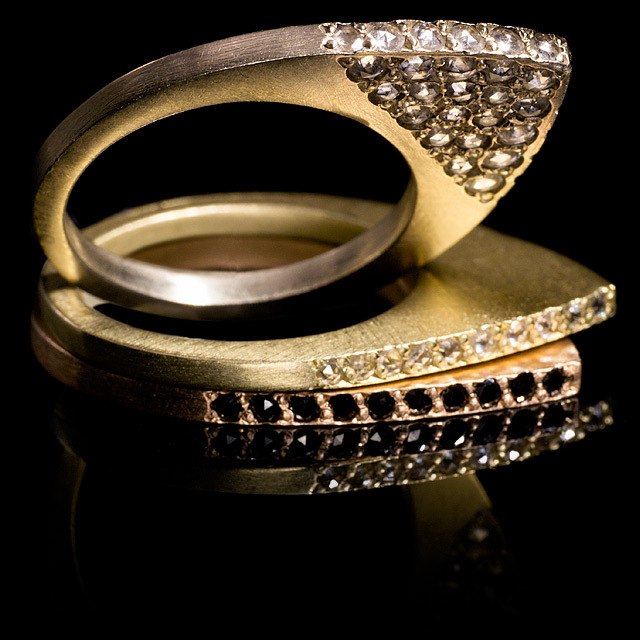 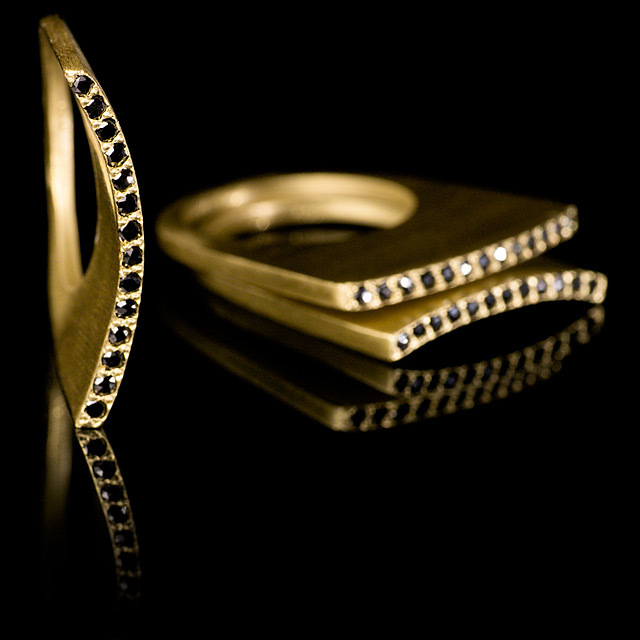 All elements of the jewelry including chains, clasps, wires, bezels and other settings are crafted expressly for LFrank. 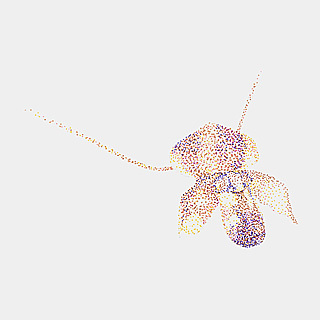 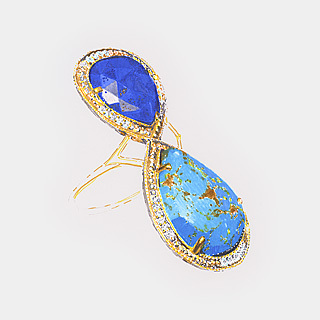 This measure reinforces the originality of Liseanne’s aesthetic and renders a collection untouched by stock components commercially manufactured by the jewelry trade. 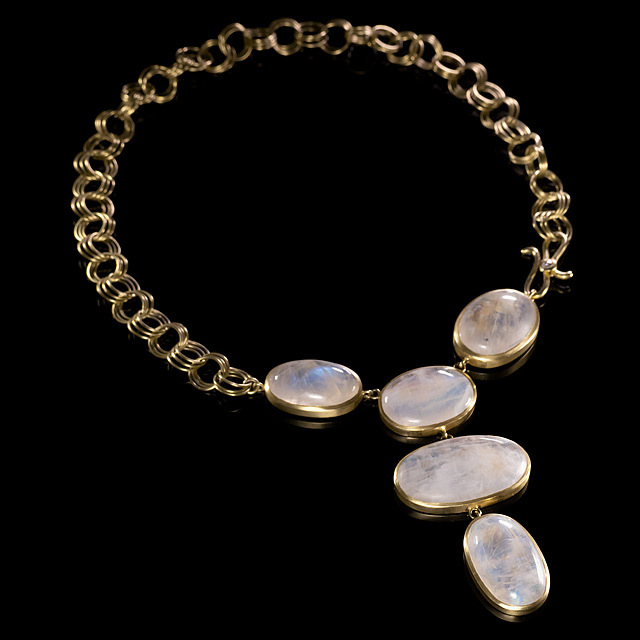 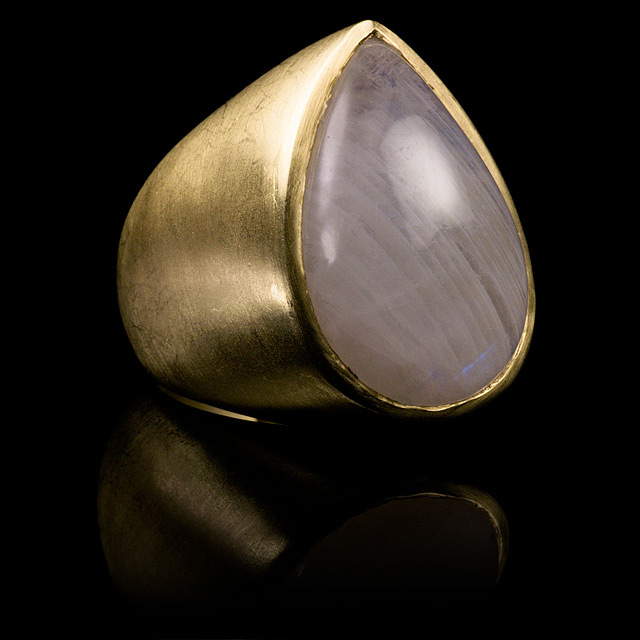 Liseanne Frankfurt designs jewelry to be collected, layered, and worn day after day. 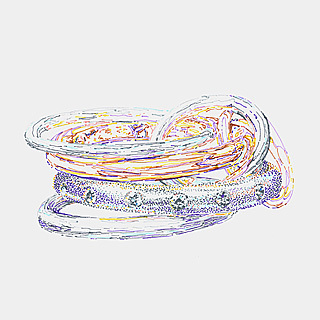 Each bangle or ring mysteriously begins to feel like part of the person wearing it. 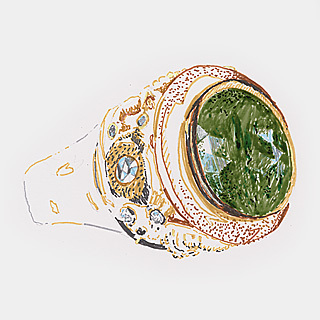 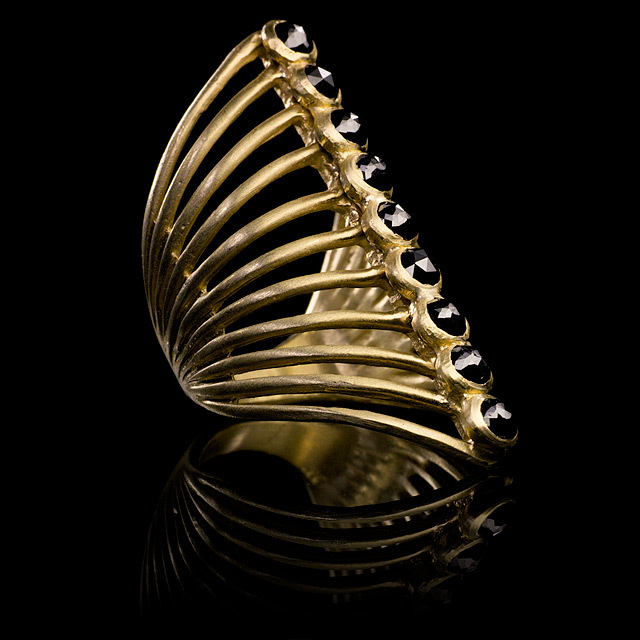 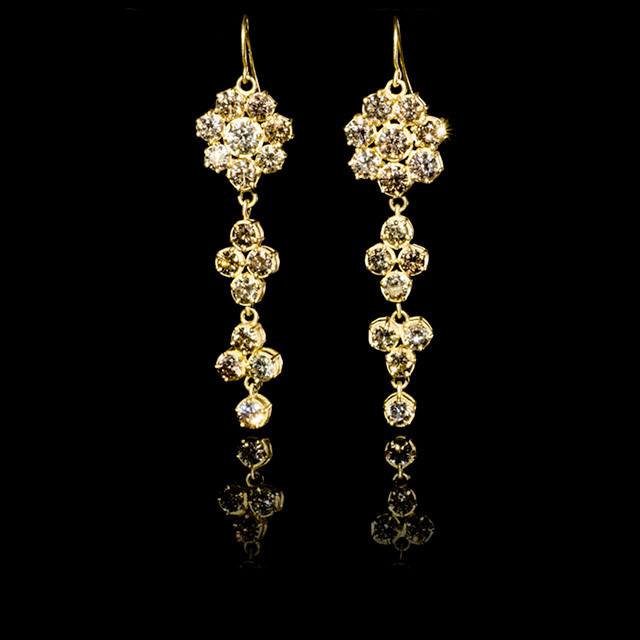 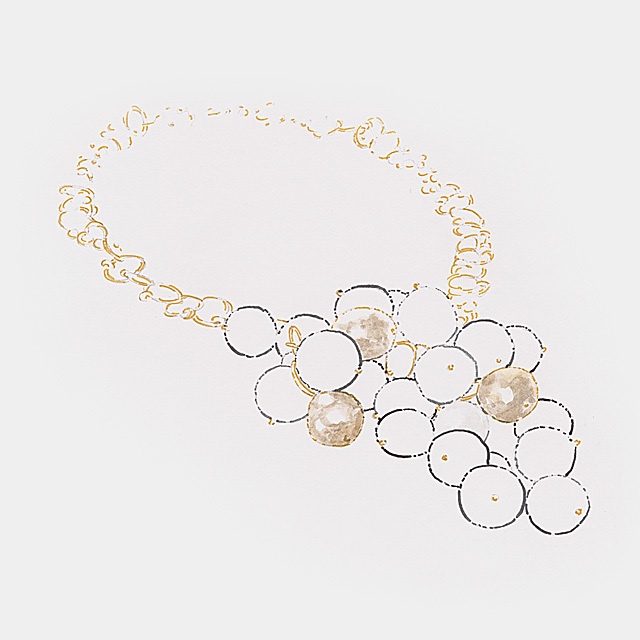 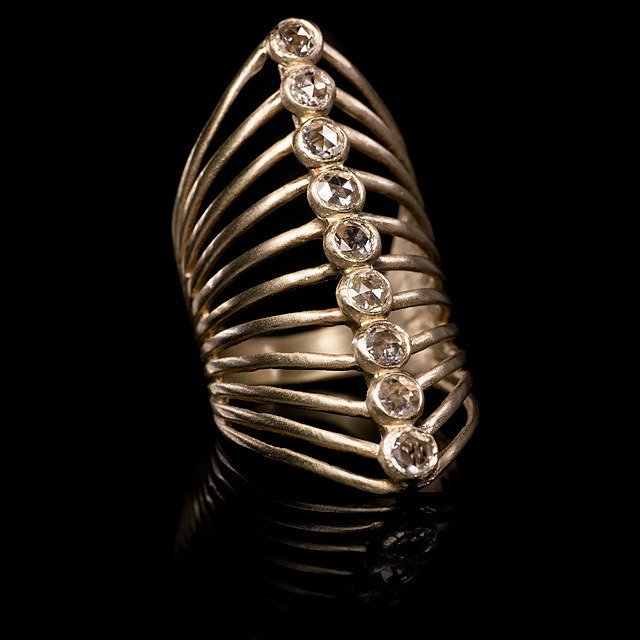 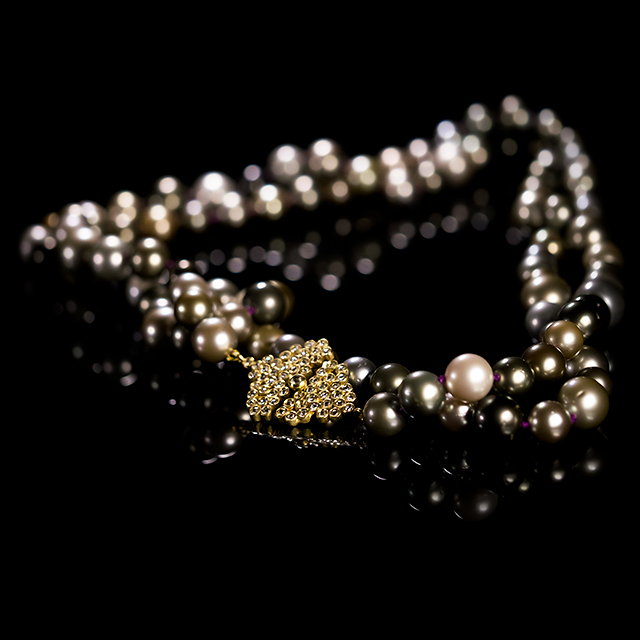 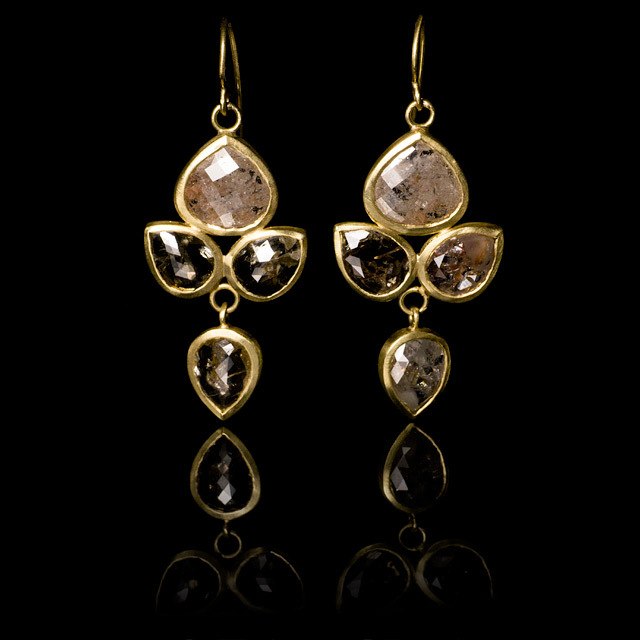 As the LFrank collection continues to grow, each new jewel seamlessly integrates with earlier pieces and enlivens them. 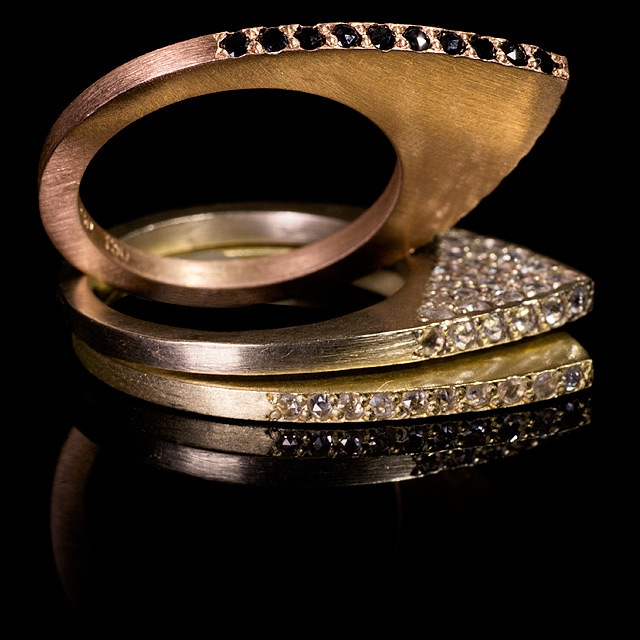 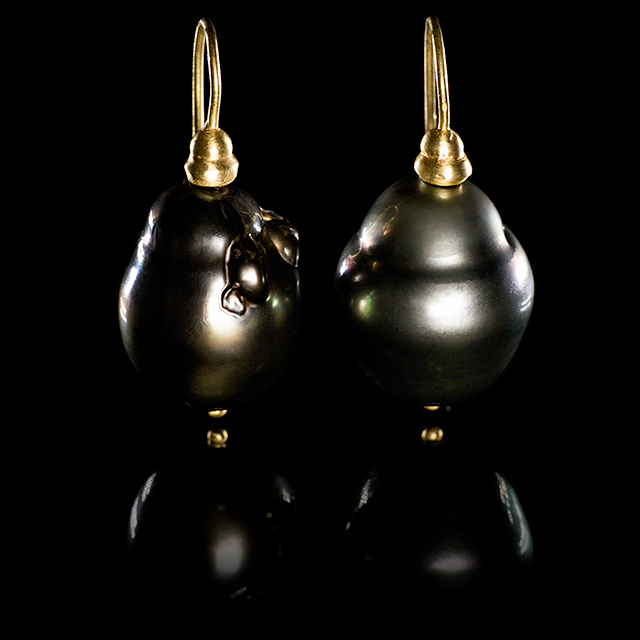 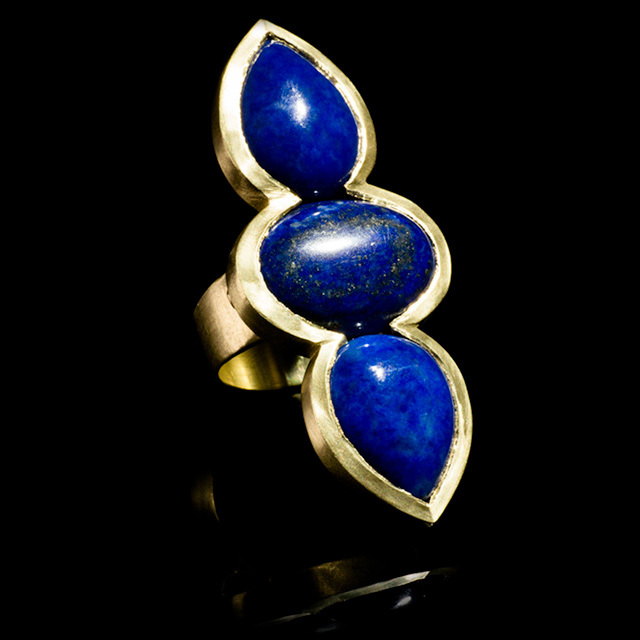 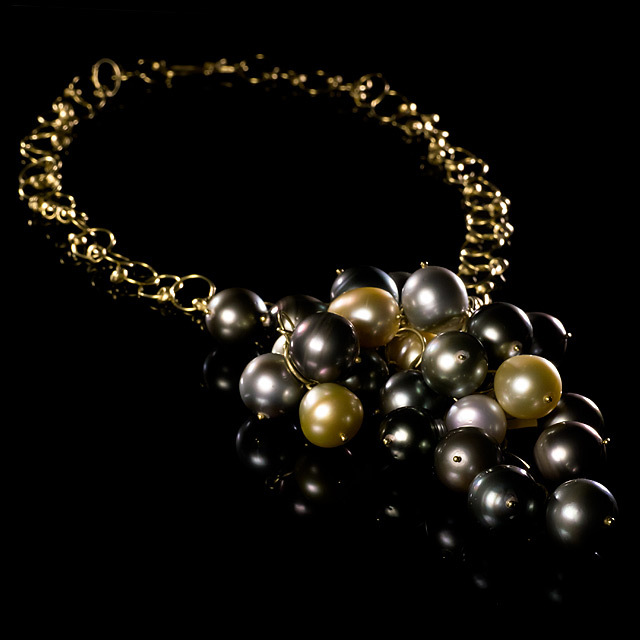 Many of Liseanne’s creations are one-of-a-kind or limited editions; all are exquisitely crafted.